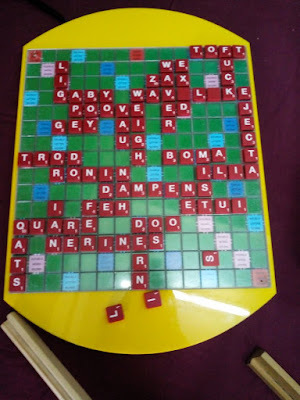 This has become an annual feature thanks to the family of the late Mrs Shantha Viswanathan who was an avid scrabbler and had a passion for the game. 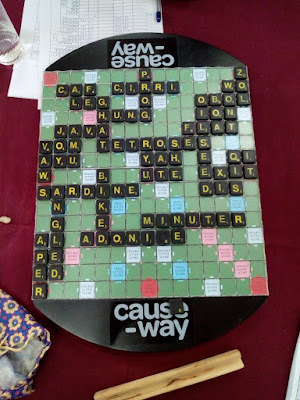 The tournament over the years has helped several aspiring players in Bangalore to take up the game. 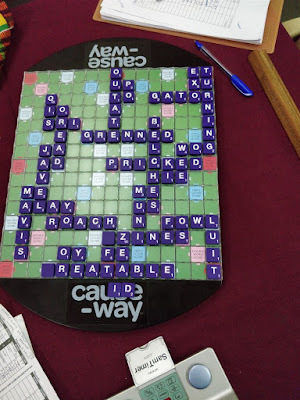 2) A 3 day rated tournament from October 12-14 - This will be our first major national tournament and we hope to make this a regular feature going forward. We also had a 1 day tourney that Nalini won. 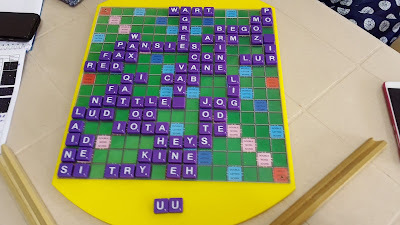 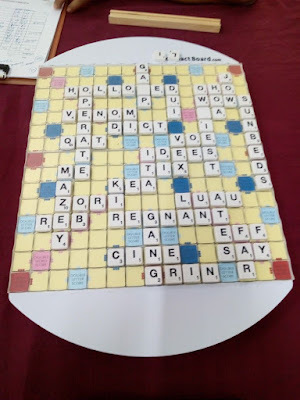 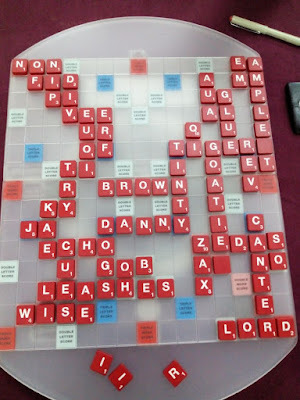 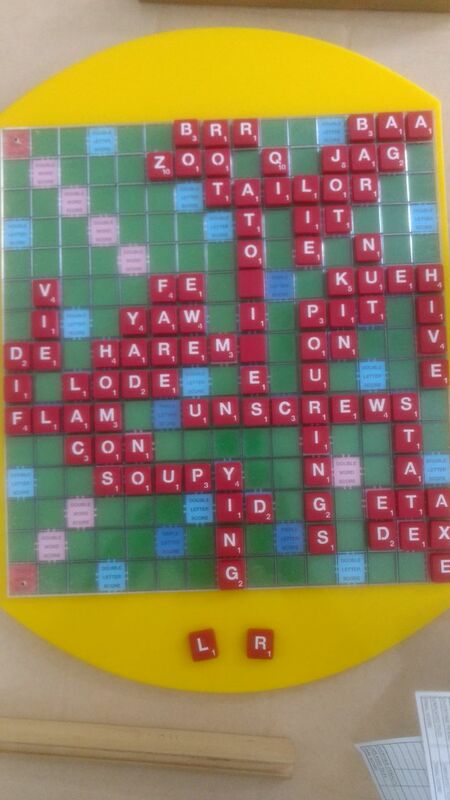 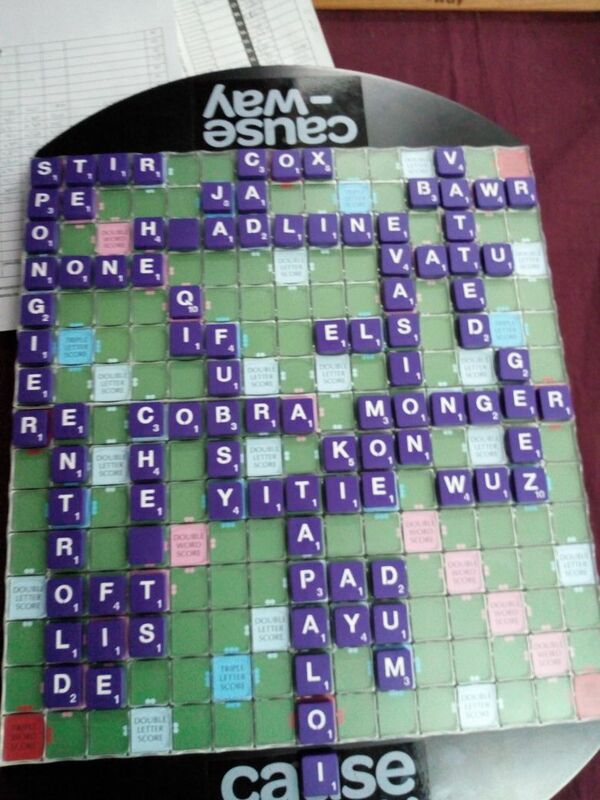 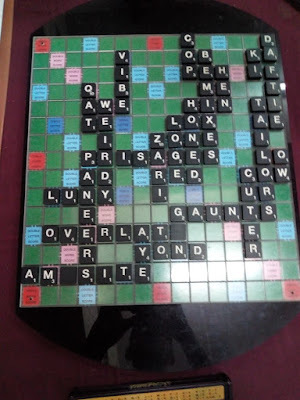 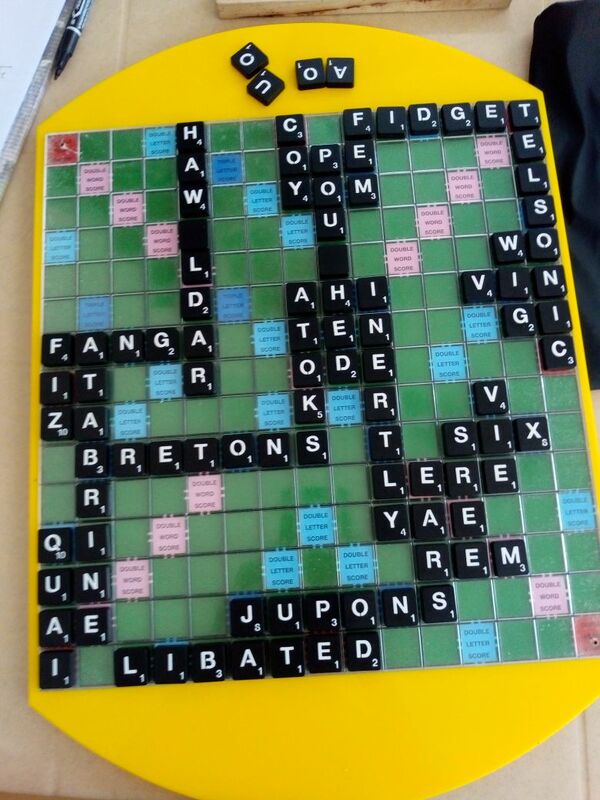 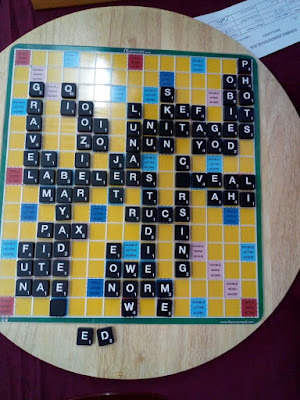 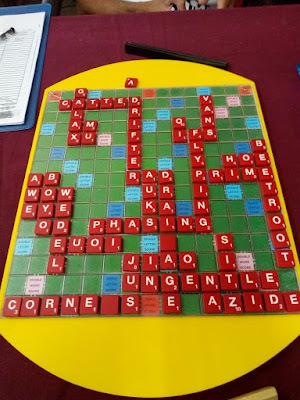 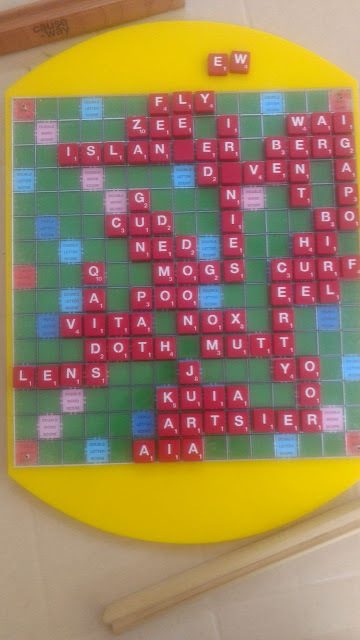 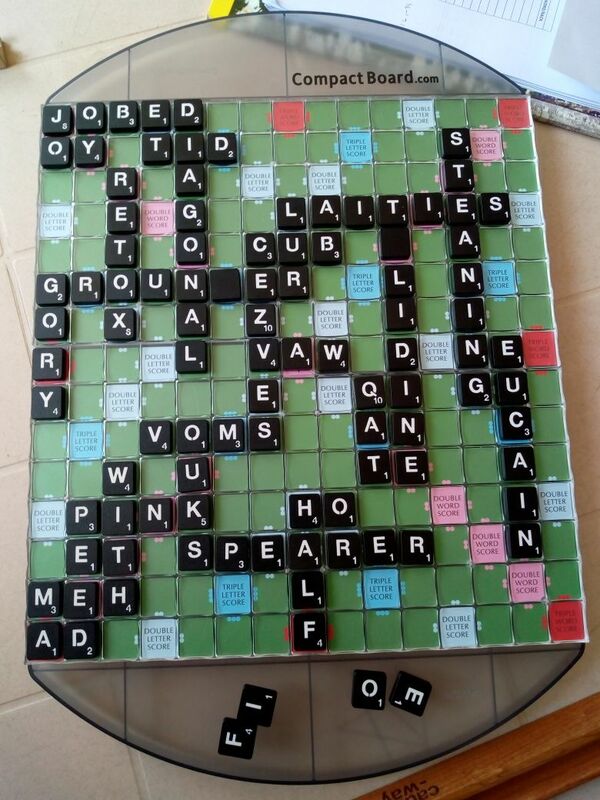 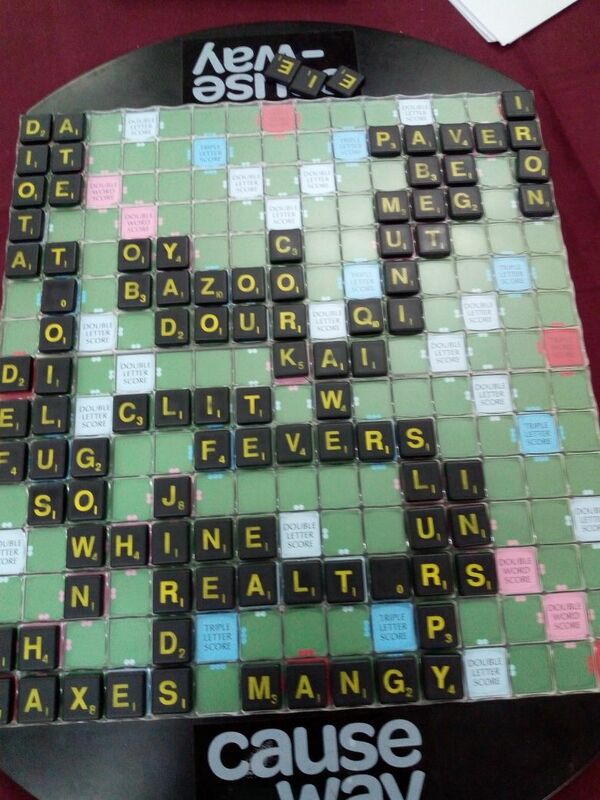 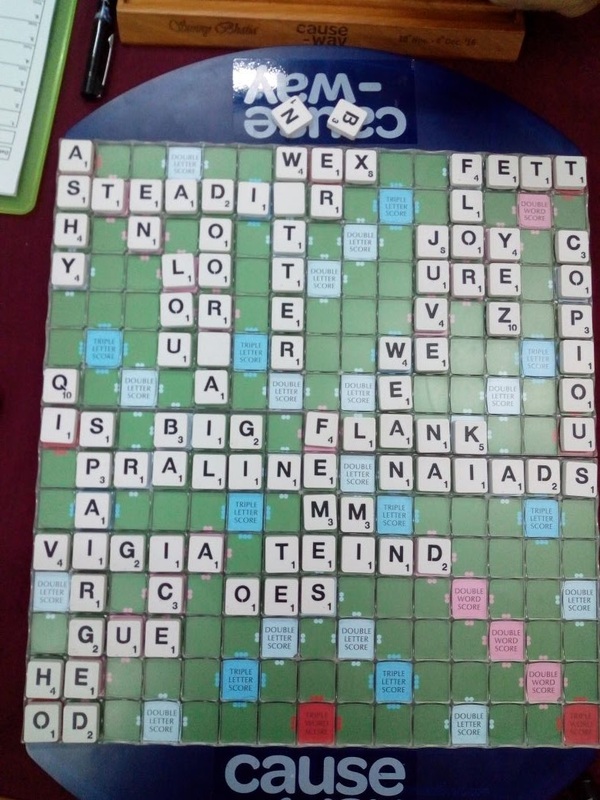 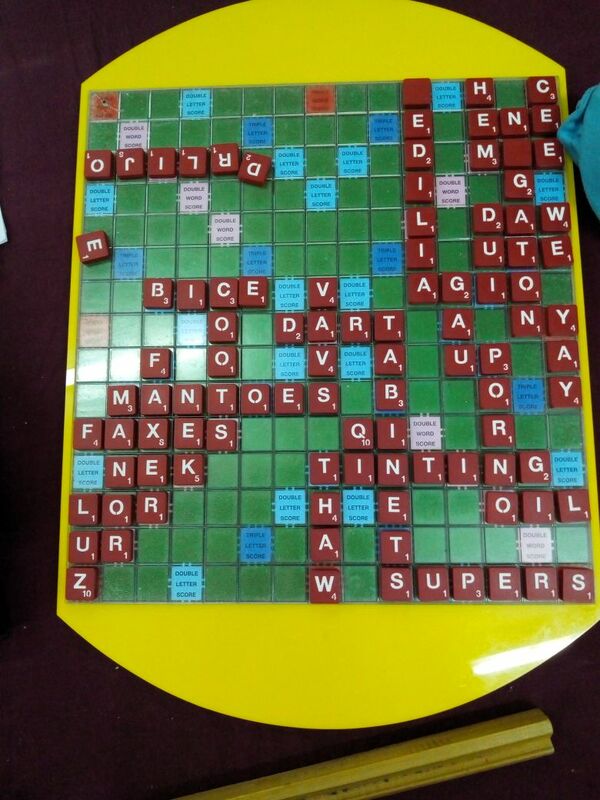 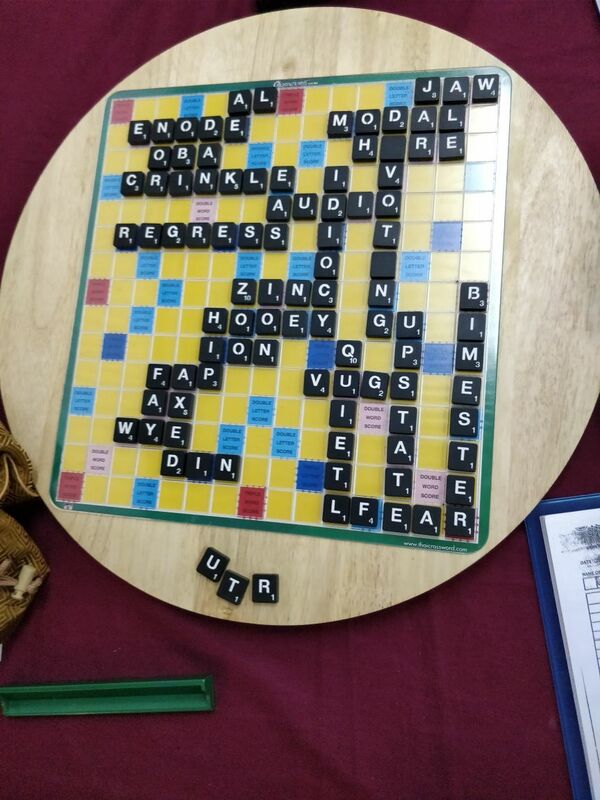 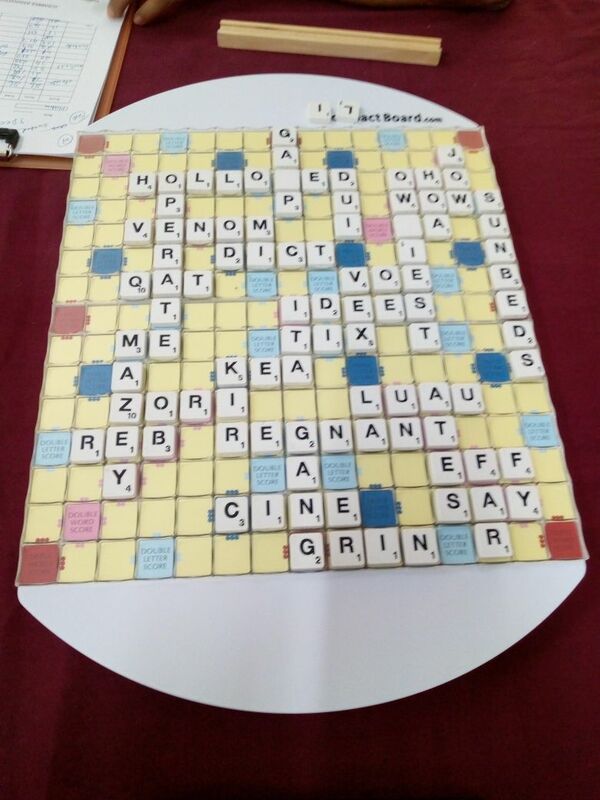 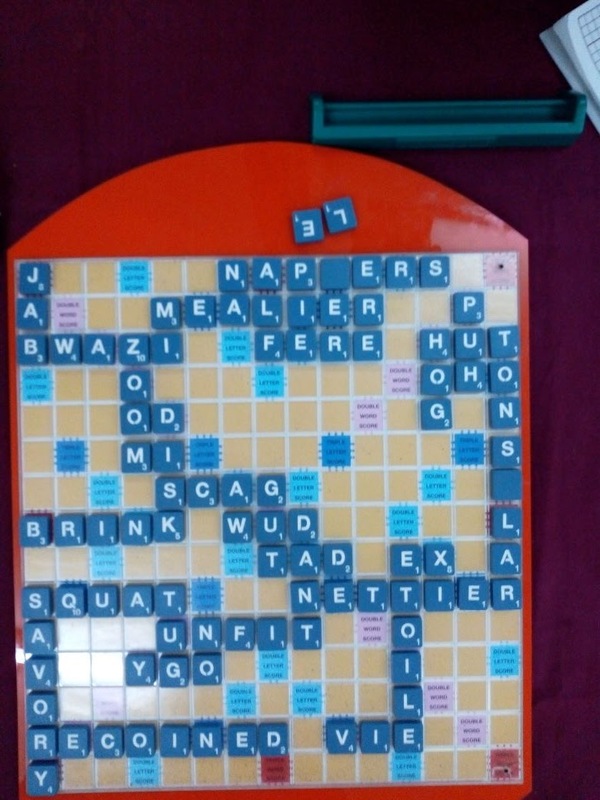 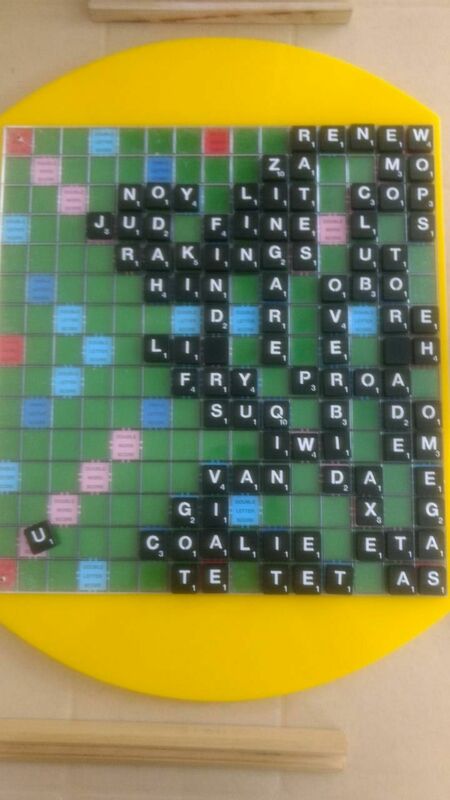 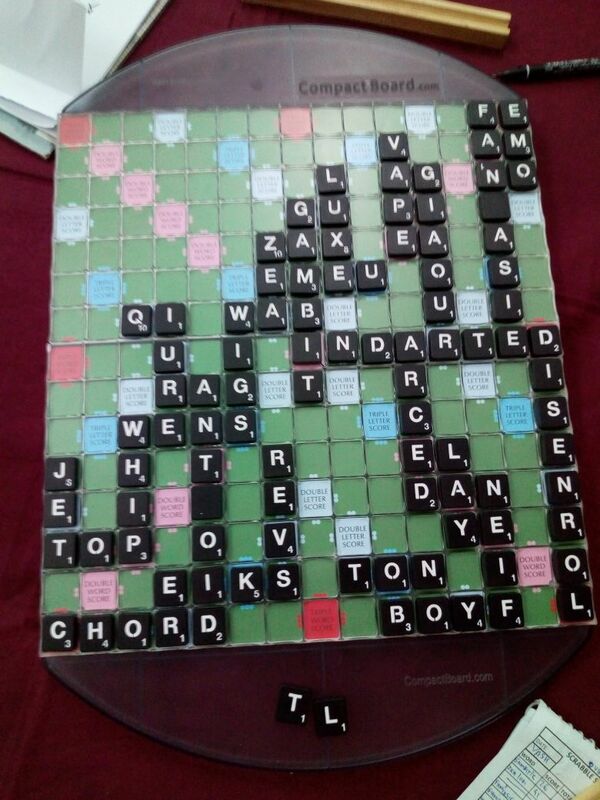 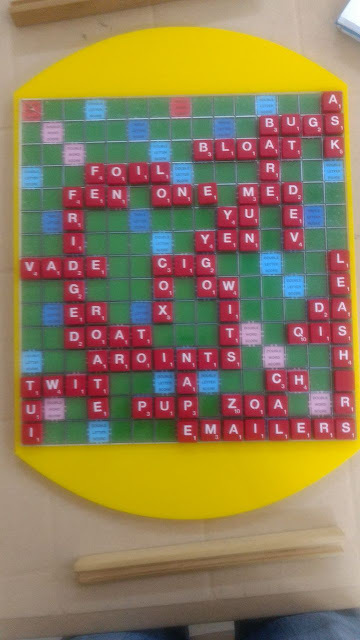 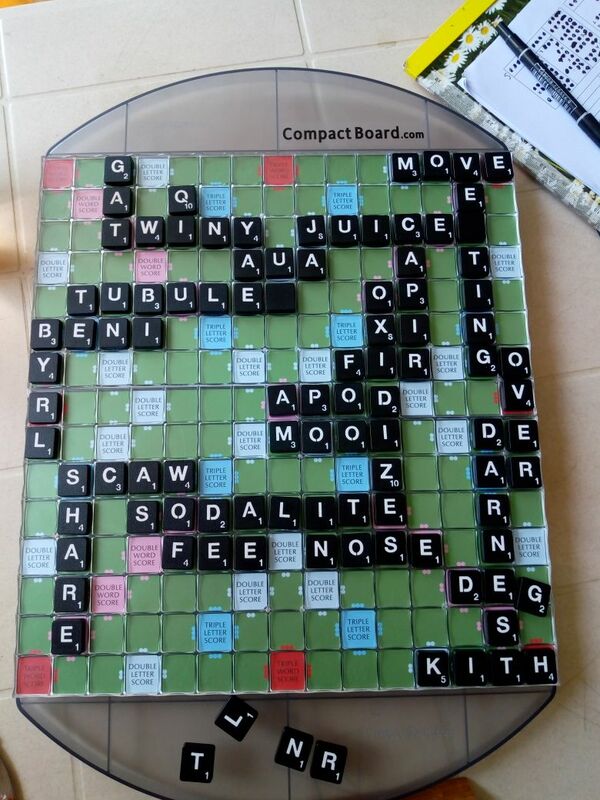 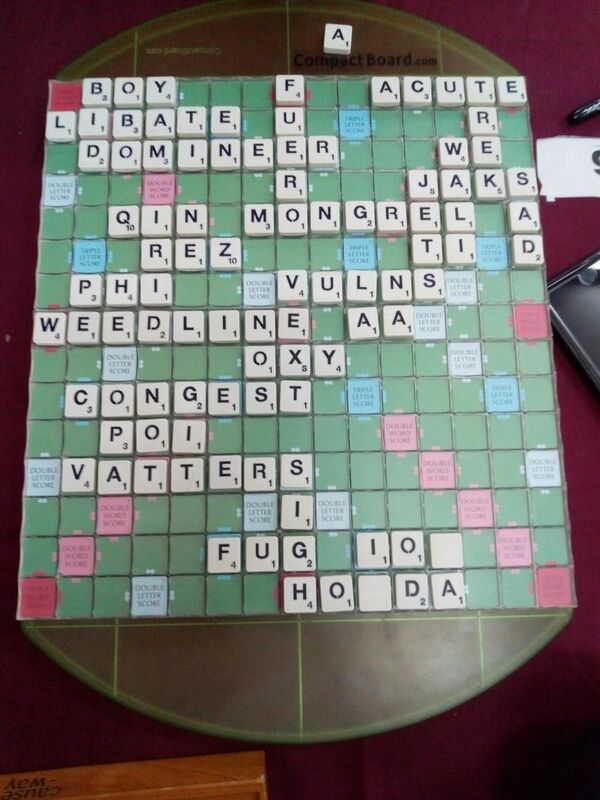 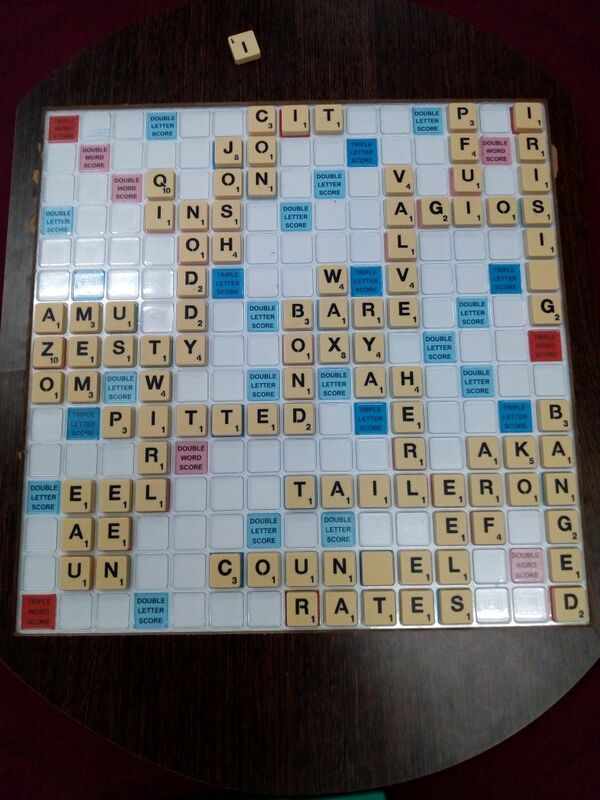 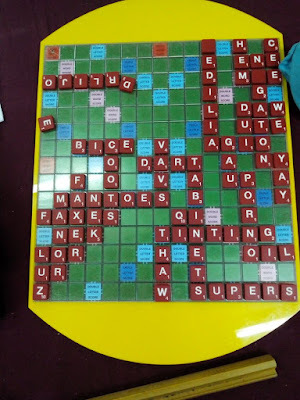 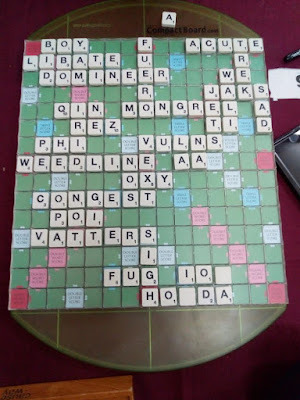 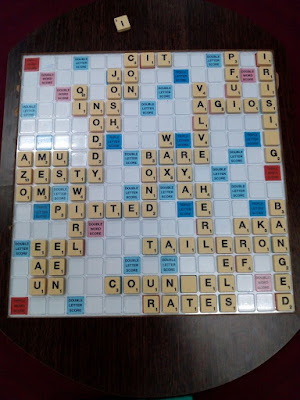 With the tournament calendar heating up now lots of scrabble to look forward to in the upcoming months. Follow us by liking our Facebook page.